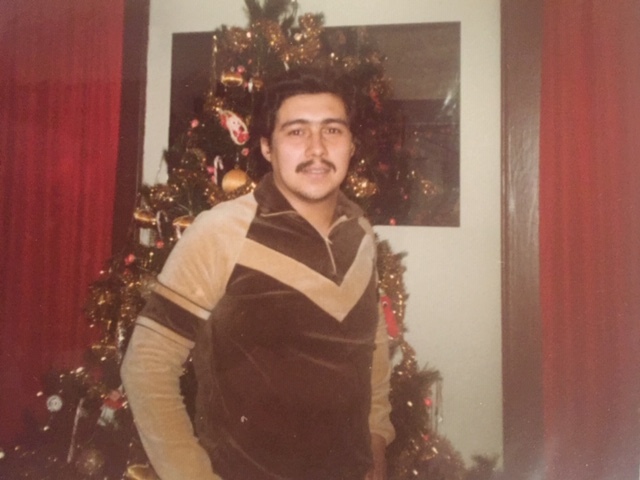 Obituary for Reinaldo Velez | Alvarez Funeral Home Inc.
Reinaldo Velez was born in Cabo Rojo, Puerto Rico on January 5, 1955 to Luz M. Montalvo and the late Juan Velez. 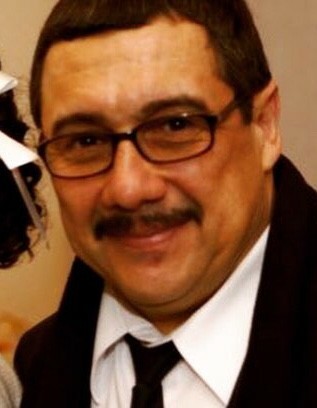 He passed away on January 25, 2019 at home in Newark, New Jersey. He was a counselor for CURA in Newark, NJ and later for Clear Connections, South Plainfield, NJ. 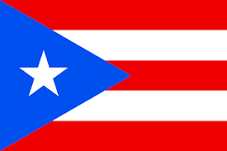 Reinaldo is survived by his mother Luz M. Montalvo, wife, Vilma Gonzalez, children; Yesenia Camacho, Juliane Gonzalez, Ismael Gonzalez, Jesus Camacho, Larissa Velez-Jackson, and Stephanie Velez-Watson, grandchildren; Christian, Kayla, Jayden, Eliyus, Cielo Mio, siblings; Deane Diaz, Maria Tavarez, Charlie Velez, Sandy Garcia, Delfina Velez and Wandy Velez. Reinaldo will be missed dearly by his family and friends. A Memorial Service to celebrate his life will take place on Saturday, February 2, 2019 from 3-5 PM.